We found this recipe on The Stay at Home Chef. "Enjoy a healthy and delicious meal ready in just minutes! 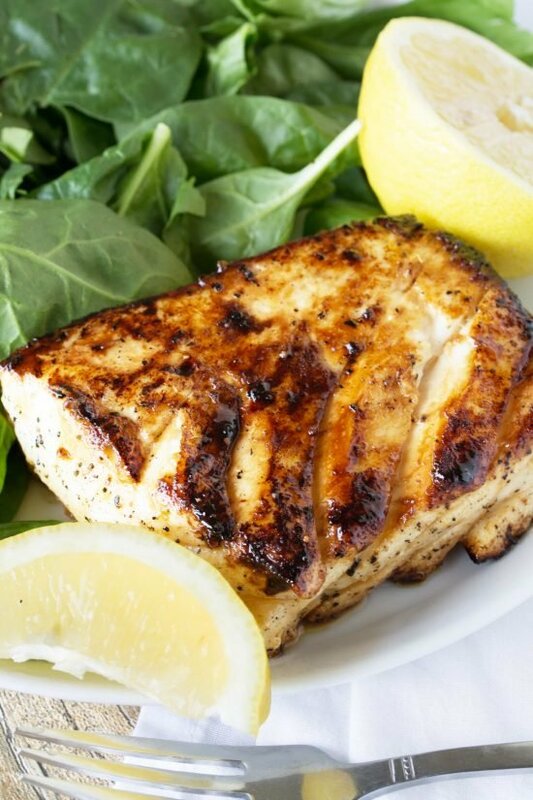 Easy and delicious grilled halibut with honey and lemon will have you falling in love with fish for the first time, or all over again!"